Reports coming in from the auto markets that the Volvo V40 Crossover might be launched in the Indian markets soon by the end of June later this year. There is no confirmation from the company as yet but some of the trusted sources has reported that the Swedish automaker is currently working on the Indian version of V40. Presently, the vehicles like S60, S80, XC60 and XC90 from Volvo cars portfolio are available for sale in India and the launch of V40 cross country will add one more series to the Indian cars line up. It is speculated that this vehicle will carry the most affordable price tag of all Volvo cars in India and it is also said to be the most featured car as well. 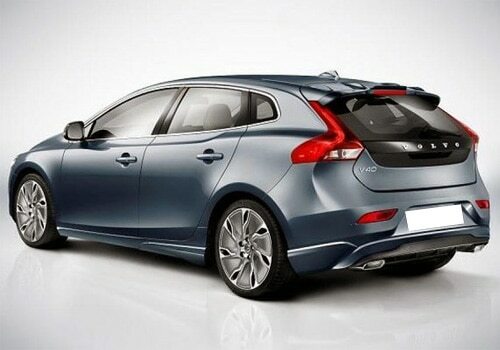 Just take a look at the Volvo V40 pictures that explains everything about the vehicle's style and design. It certainly has a gen-next body design and exterior that easily grabs your attention at the very first moment. 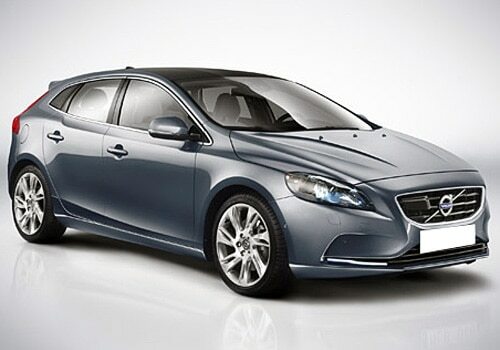 It will be too early to say anything about the new Volvo V40 price or about its features but the features are expected to be far advanced. Volvo has always delivered cars with some of the most innovative features and the upcoming cross country is going to set a new benchmark in terms of safety and security features. According to the details, the new Volvo V40 features some of the most advanced features like pedestrian airbag, which is intended for the safety of the pedestrians when accident occurs. On the other side, it will include Bluetooth hands-free connectivity along with wireless music playback, touch screen navigation system and several other features. At present, Volvo is putting its focus on improving its dealership network across the country. Also it is putting its efforts to endorse the brand in a good way. For this, the Swedish auto maker has roped in the India's top golfer Jeev Milka Singh and has got associated with the Indian premier league franchise Hyderabad Sunrisers. It is aiming to sell about 1200 units in the country in this year and it expecting to increase the number in the upcoming years. There is no confirmed information about the engine specifications and technical details but the vehicle is expected to host a powerful 2.0 liter D3 diesel engine that produces 163Bhp of horse power. As far as transmission is concerned it is expected to mate with an advanced 6 speed automatic transmission gearbox. There is no doubt that the vehicle will give tough times to the likes of BMW and Audi, which are driving all the sales in the country.